Joseph Alfred Lamy (or Lamy Père) stands slightly in the shadow of his teacher and mentor FN Voirin, but his work oozes elegance and finesse. 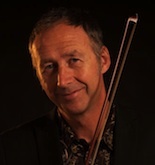 Lamy’s cello bows are particularly fine, with the most beautiful elongated head shape. This is a lovely example in fine condition – deep red round section pernambuco stick, silver and ebony mounts with a plain eye and 3-part adjuster. 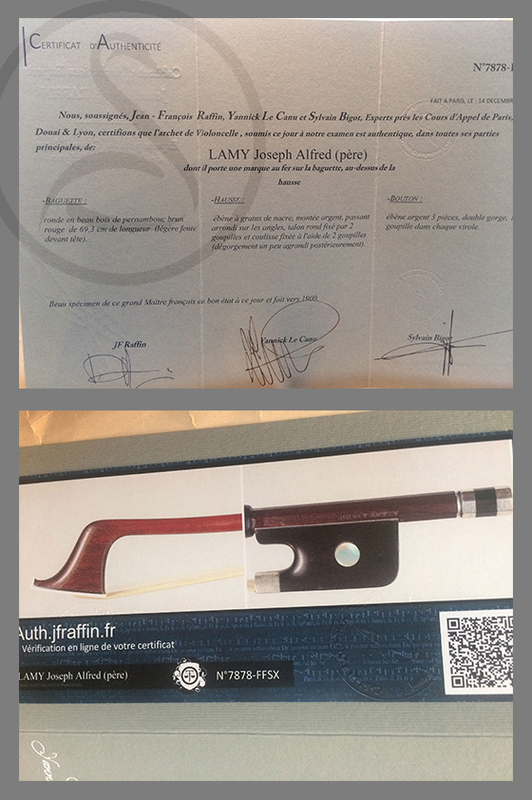 Interested in this Joseph Alfred Lamy Cello Bow,?